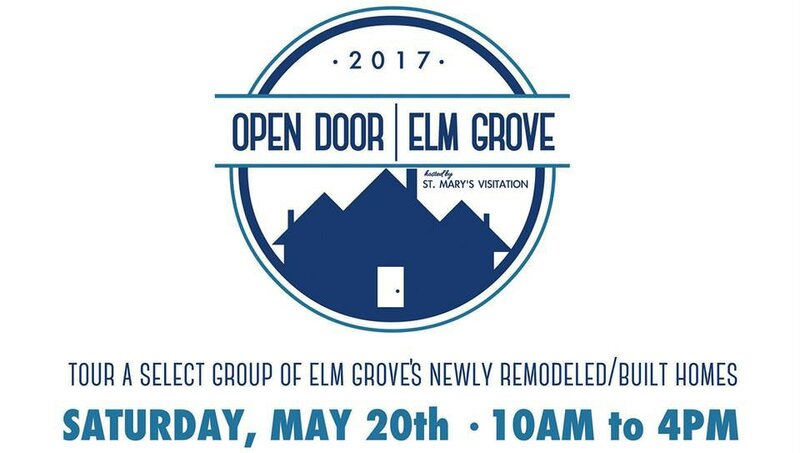 On Saturday, May 20th from 10am-4pm, join us on a tour of select, newly-built and remodeled Elm Grove homes. The tour is hosted by St. Mary's Visitation Home and School, with proceeds going to support the school's art program and Best Buddies Wisconsin. The cost is $20 a ticket. Check in will be at St. Mary's Visitation School atrium where you'll get your tour booklet and map. You can enter the school parking lot off of Crescent Street. If you would like to volunteer for the event or want to know more, please email dlembe23@gmail.com. Tickets are $20 and can be purchased online by clicking on the button below. Tickets will also be sold in the atrium after Masses in the coming weeks.